Sleep is one of the most important elements to peak performance. Good sleep is key to memory, mental sharpness and a winning mindset. That’s why it’s key to treat sleep across your company or organization. A comprehensive approach can boost performance across the organization. DreamSleep has created specialized programs to address sleep-related breathing disorders in a number of industries. We work with each group or organization to create a tailored approach for their members covering screening, testing, treating and coaching. 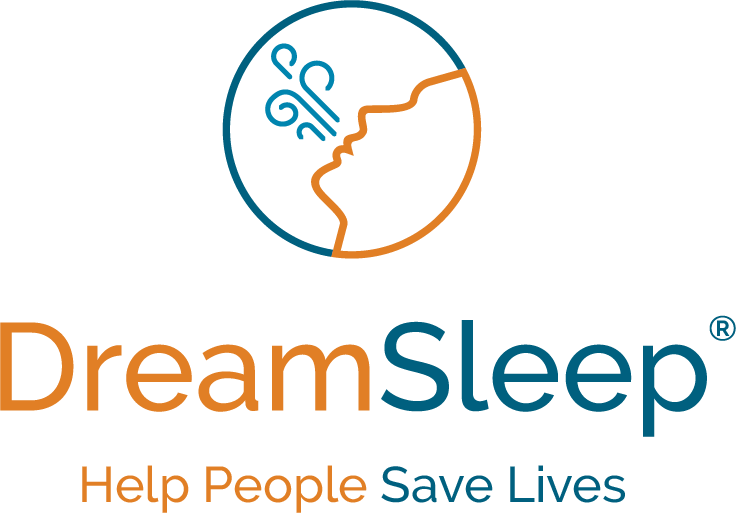 If your organization, company or group needs a specialized sleep program, call DreamSleep at 1-844-363-7533 today. Or contacts us through the form below.